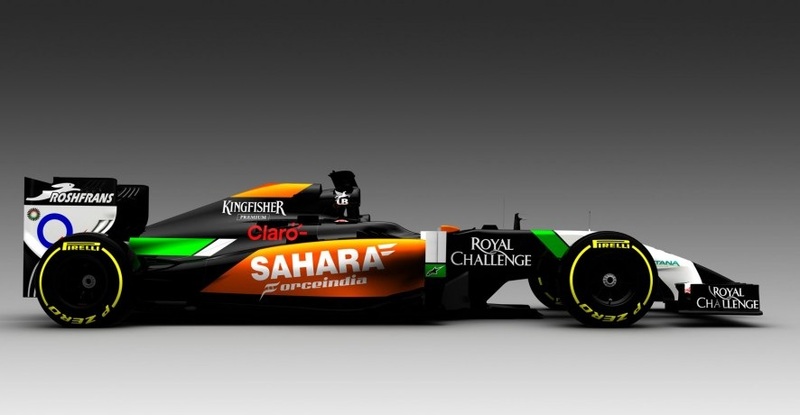 Here are my first impressions on the render that Force India released today of its 2014 challenger, VJM07, on Richland F1 – http://richlandf1.com/?p=18300. A full analysis will be up on my blog when the car is officially launched as there will be plenty of images to get my teeth sunk in to. I will only do a full analysis of each car on my blog – nowhere else! I would just like to reiterate how important my blog is compared to the other sites I write for, as without it I would not be where I am today. Thank you for you continued support and I hope you’re looking forward to things kicking off on here over the next week or so! This entry was posted in Announcements and tagged 2014, analysis, car, f1, force, india, technical, vjm07 on January 22, 2014 by thewptformula. Trying to bring you the latest news on F1 and a bit of “extra” by sharing useful info for the fans which they might not know yet. From facts & videos to livestreams. All motorsport, all day. 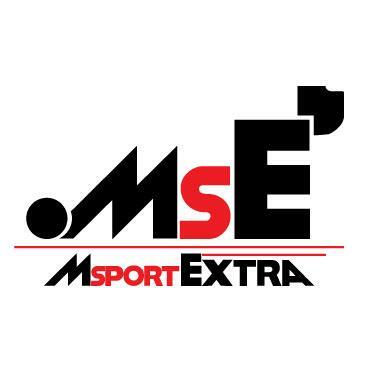 Follow @MsportExtra to keep up with the fast world of motorsport.